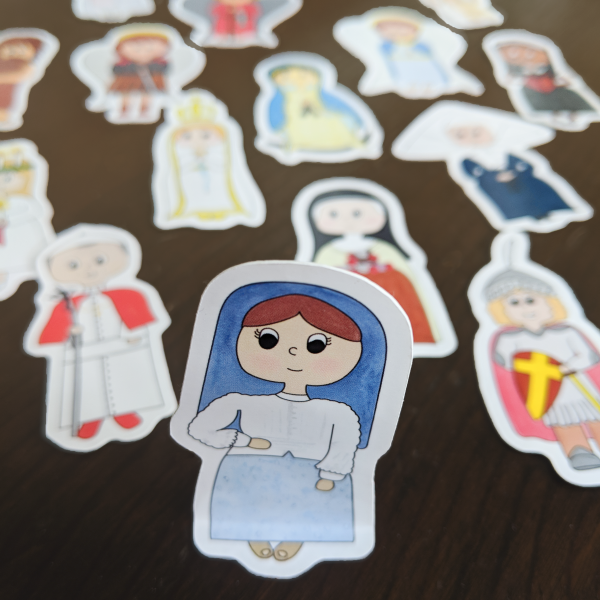 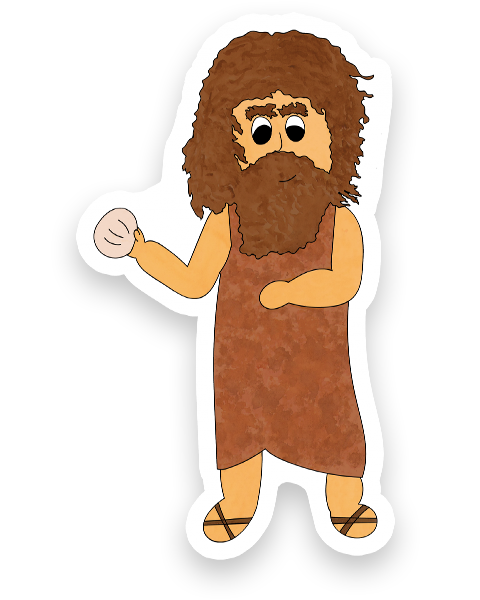 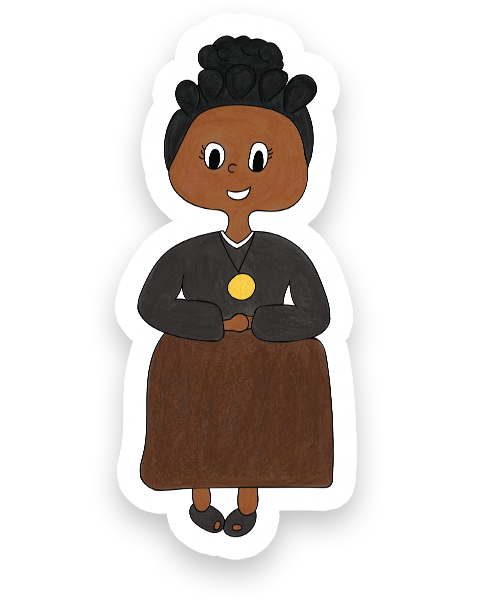 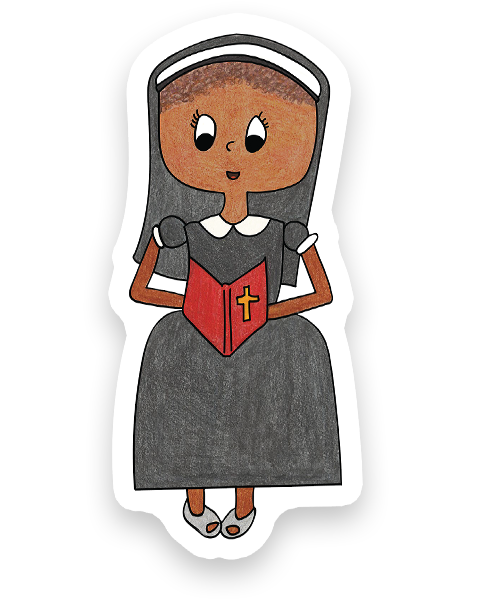 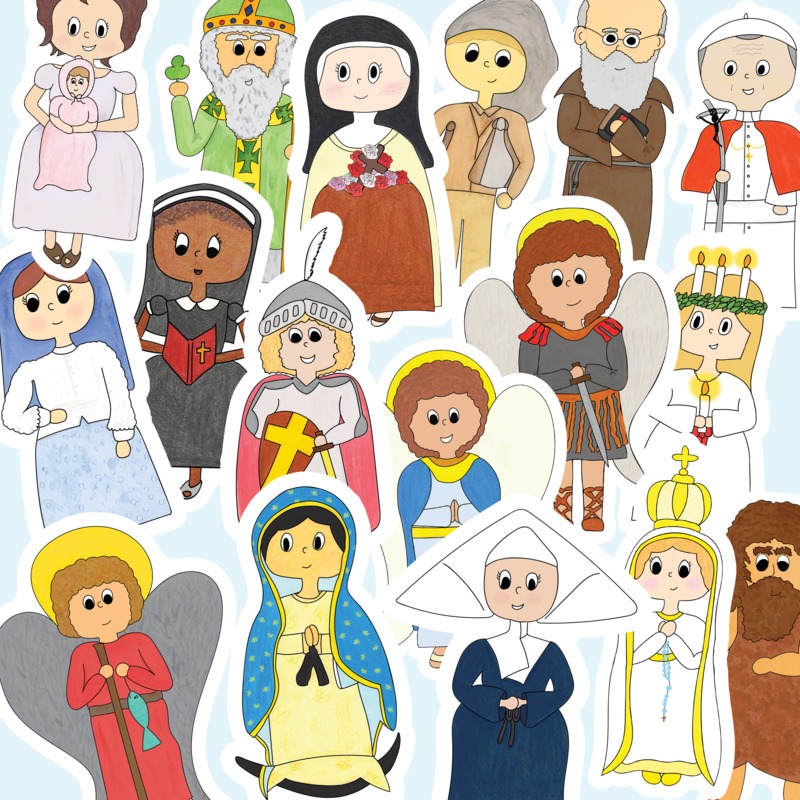 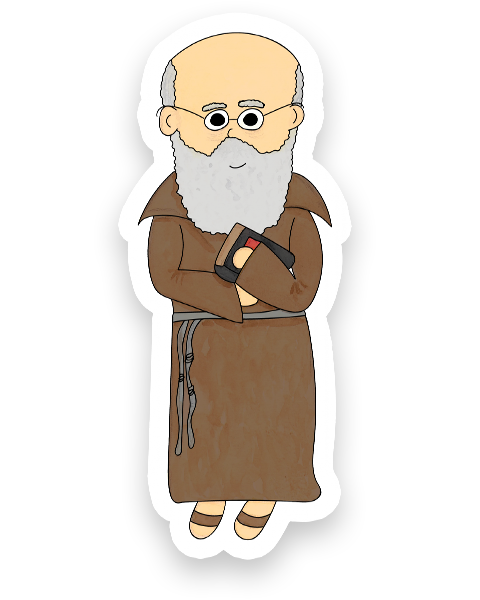 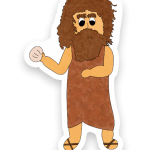 Your favorite Saints are now coming to life on new and improved 2.5″ stickers. 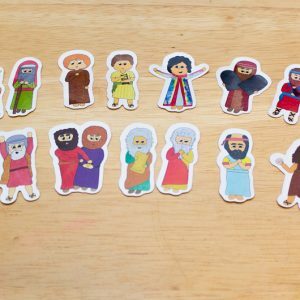 These easy peel stickers are perfect for little hands. 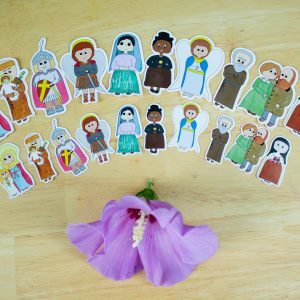 You will receive a total of 17 unique stickers with FREE shipping. 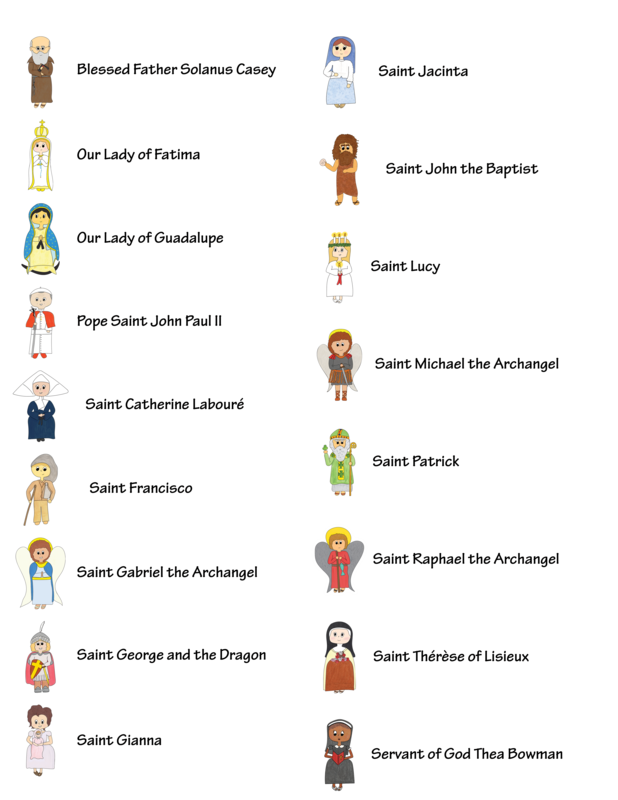 See the full list of Saint below. Stickers are created with 70lb. 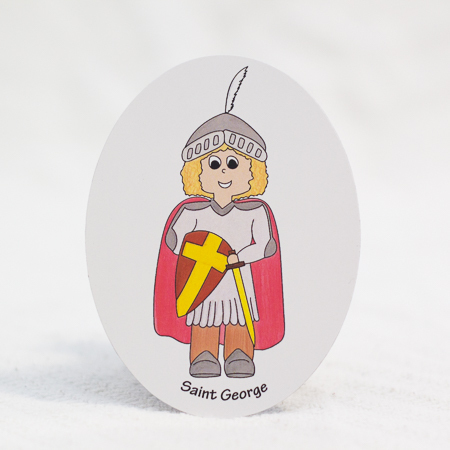 High Gloss UV paper. 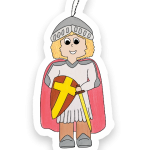 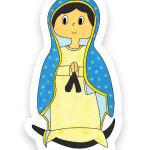 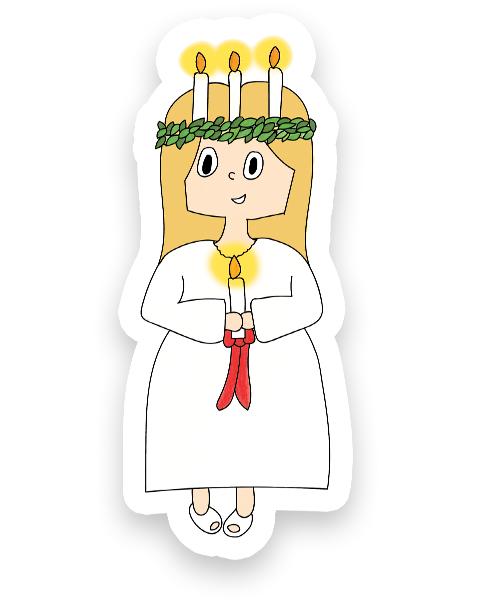 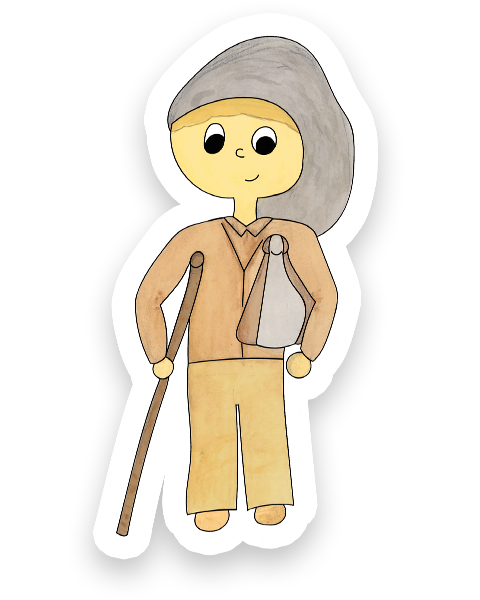 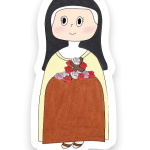 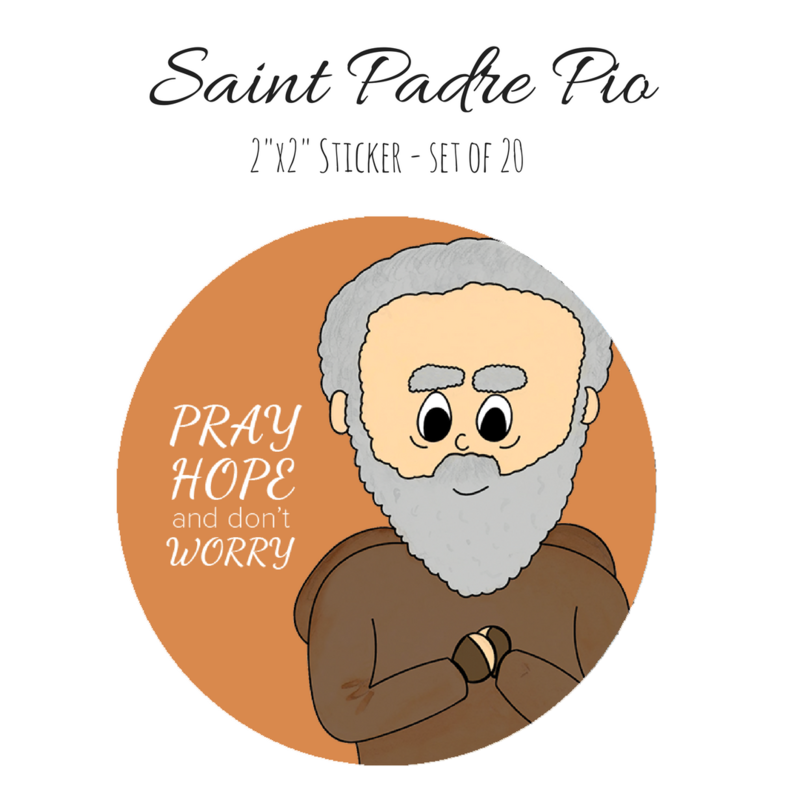 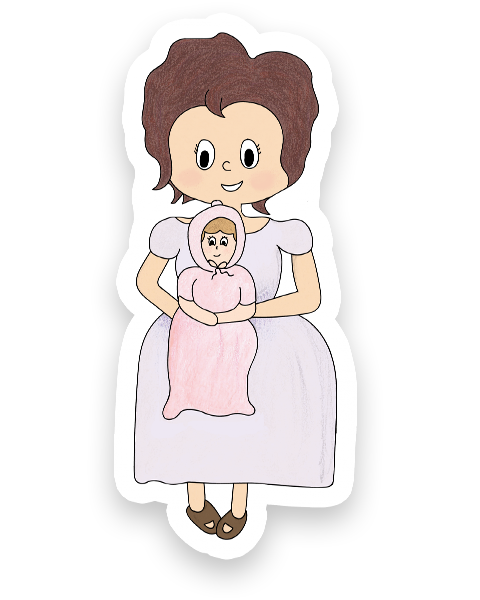 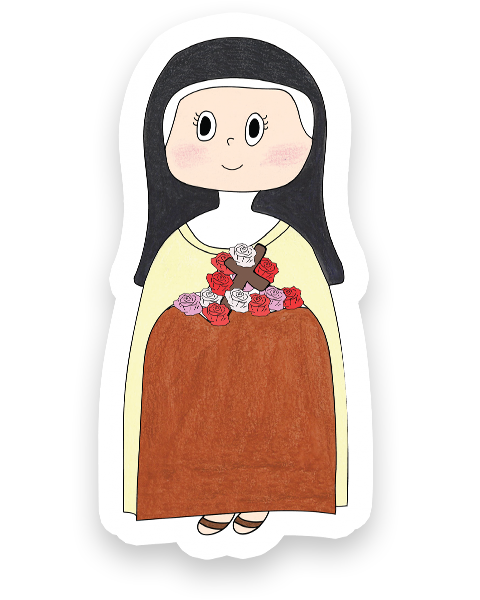 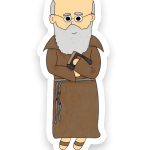 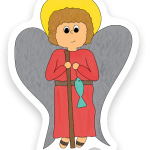 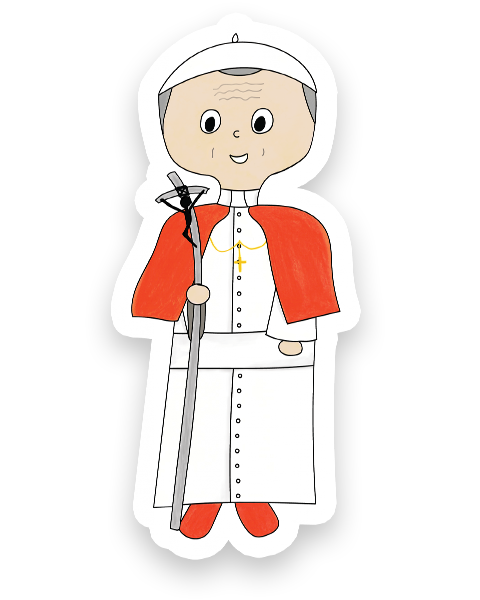 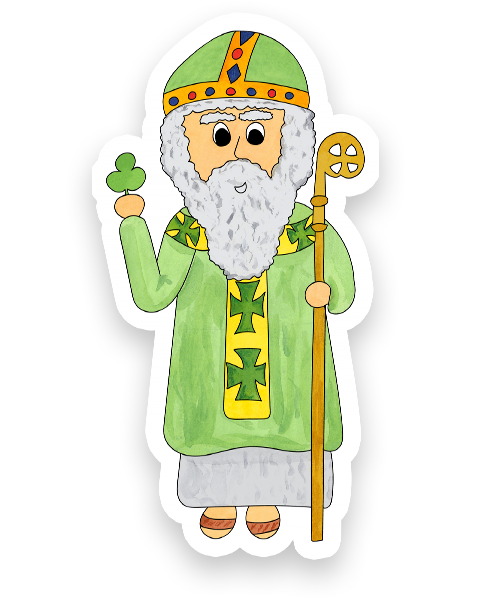 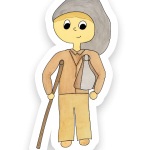 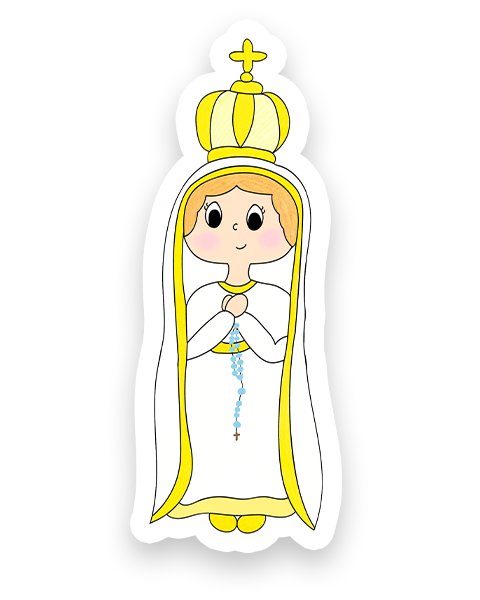 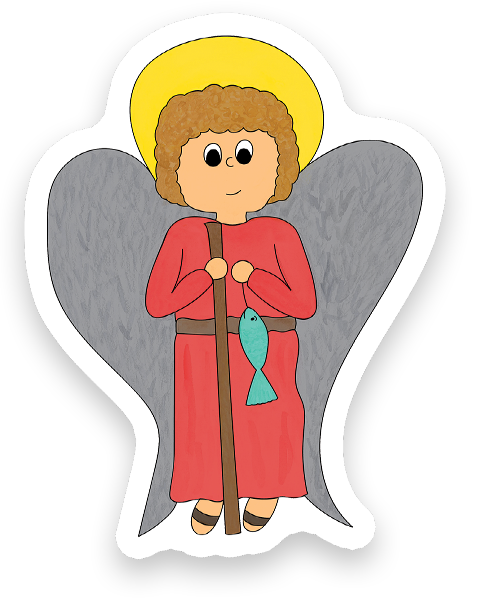 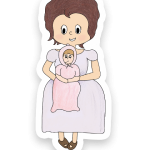 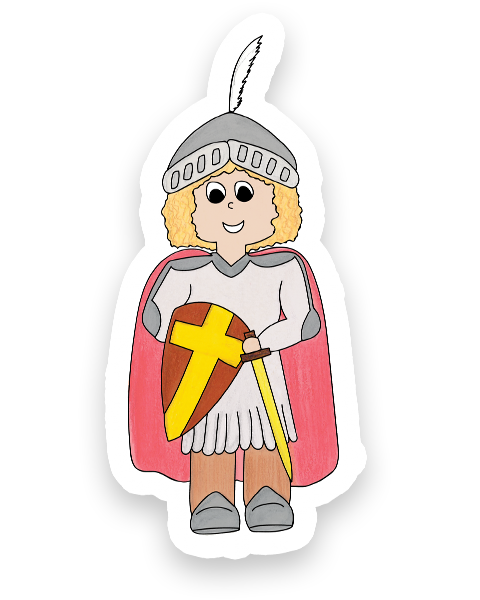 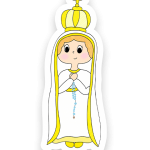 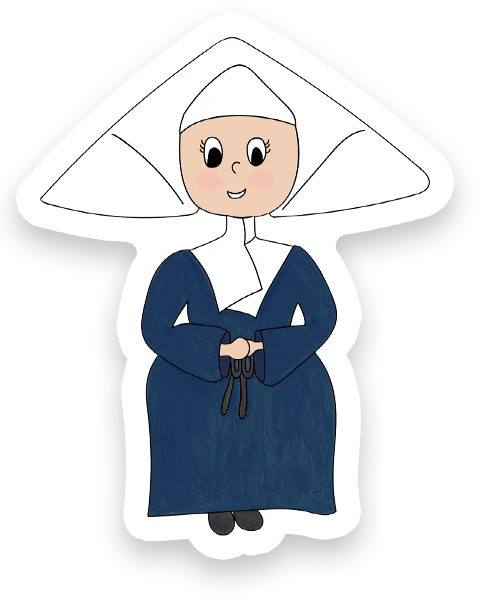 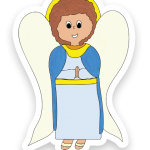 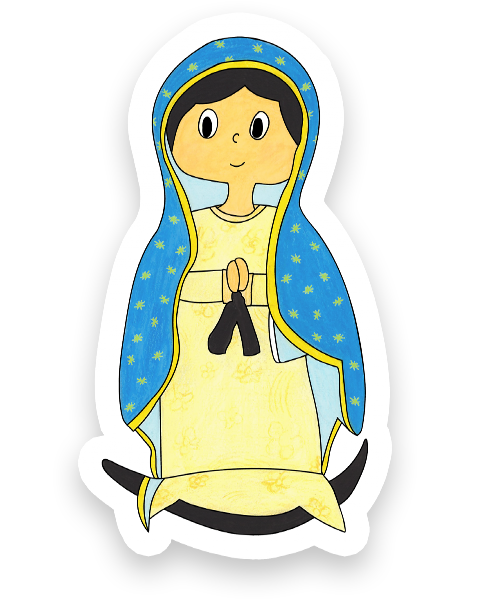 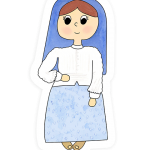 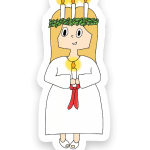 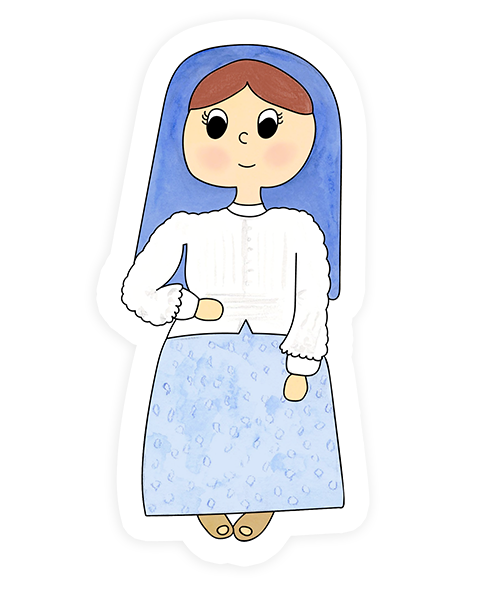 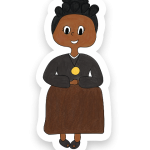 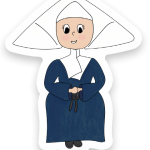 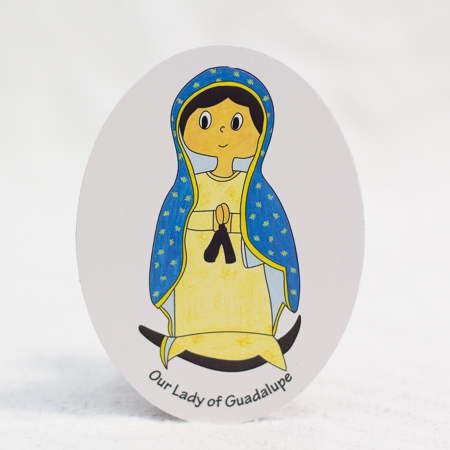 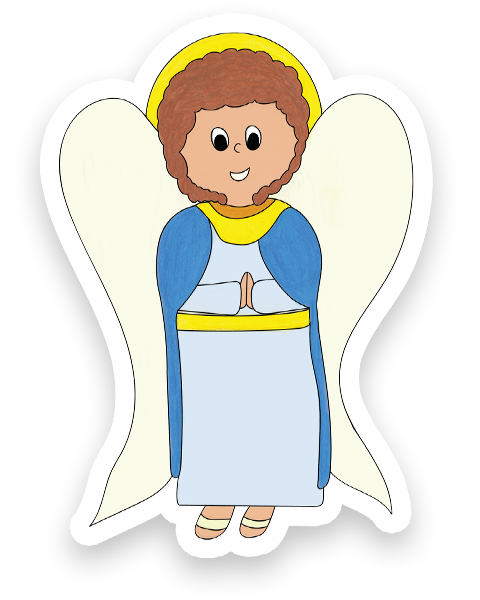 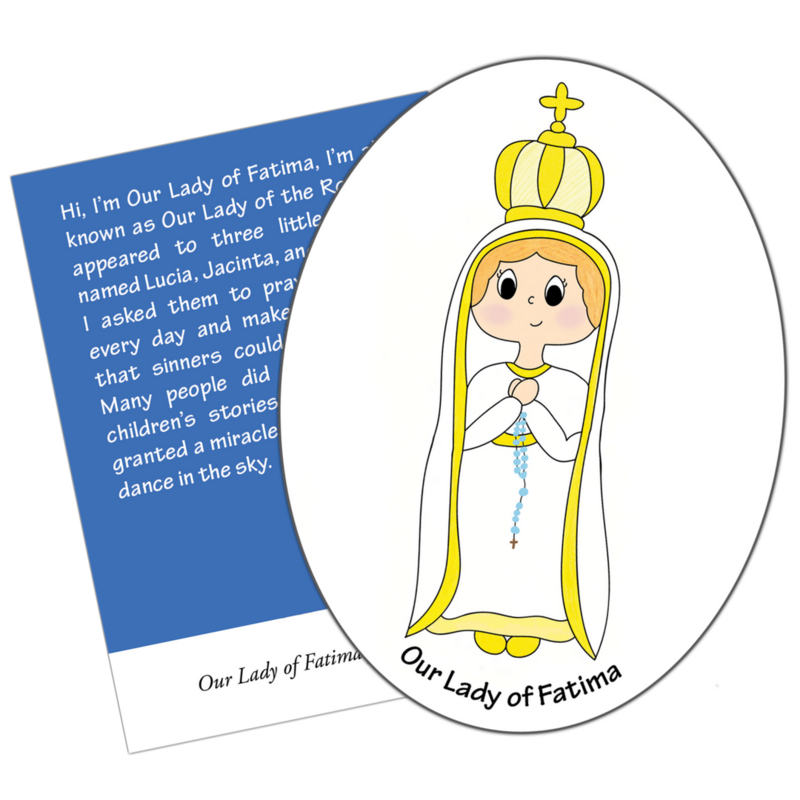 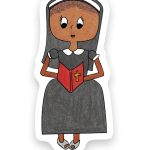 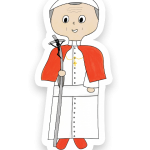 You’ll receive one 2.5″ tall saint sticker of each. 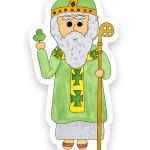 Free Shipping – Saints will be mailed First Class without tracking.